When Katy Lambright is given the opportunity to attend a secular high school outside her Mennonite community, she is ecstatic. But as Katy begins to adjust to life outside her community and begins to make decisions for herself, her relationships with her family and lifelong friends become strained. Can Katy balance her new world with the Old Order? 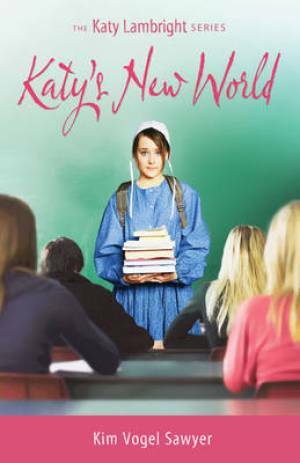 Katy's New World by Kim Vogel Sawyer was published by Zondervan in January 2010 and is our 43530th best seller. The ISBN for Katy's New World is 9780310719243. Be the first to review Katy's New World! Got a question? No problem! Just click here to ask us about Katy's New World.